Hattie Ferrin was born in Tucson, Arizona in 1879. She was the first Jewish girl born in Tucson. She graduated University of Arizona in 1898 with a BS from the School of Mines, the only degree available at the time. In 1898 and 1899, Hattie Ferrin taught public school in Lochiel, Arizona. From 1899 to 1901, she taught in the public schools in Tucson. From 1901 to 1905, she was a teacher in the Preparatory Department of the University of Arizona. Hattie Ferrin Solomon was a founder of the Tucson Symphony Orchestra. Solomon was active in the University of Arizona Alumni Association. 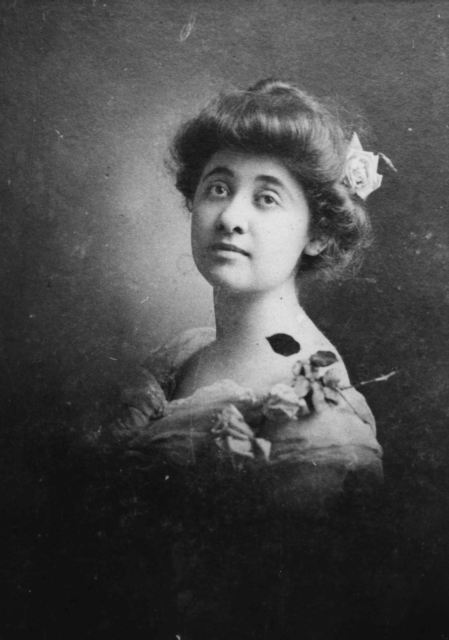 In 1909, Hattie Ferrin married a banker, Charles F. Solomon, son of Isadore E. Solomon, for whom Solomonville was named. Together, Hattie and Charles had four children: Elkan, Adolf, Ferrin Louis, and Therese Anne. After the death of her husband, Hattie Ferrin Solomon moved to Buena Park in Southern California, to be with her daughter. 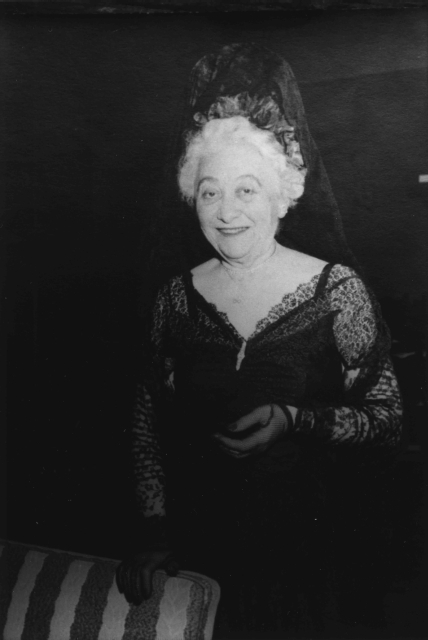 “Hattie Ferrin Solomon: First Jewish Girl Born, Educated and Married in Tucson,” Western States Jewish Historical Quarterly 12/2. Jewish Women Pioneering the Frontier Trail: A History in the American West, by Jeanne E. Abrams, NYU Press. Matrons and Maids: Regulating Indian Domestic Service in Tucson, 1914–1934, by Victoria K. Haskins, University of Arizona Press. Regina Merwin is the curator for this Hattie Ferrin Solomon exhibit.